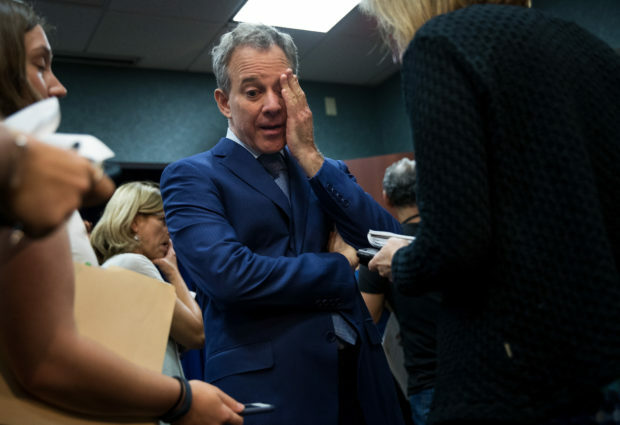 Former New York Attorney General Eric Schneiderman will not face criminal charges after multiple women came forward and accused him of domestic violence, the prosecutor announced on Thursday. Michelle Manning Barish and Tanya Selvaratnam, two of the four accusers, spoke on the record to Ronan Farrow and Jane Mayer of The New Yorker. 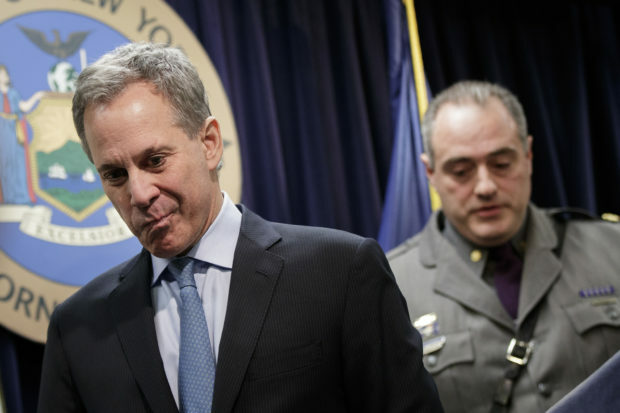 They accused Schneiderman of non-consensual physical violence last May. The former AG resigned soon after The New Yorker’s article was published. “I recognize that District Attorney Singas’ decision not to prosecute does not mean I have done nothing wrong. I accept full responsibility for my conduct in my relationships with my accusers, and for the impact it had on them,” his statement read. After spending time in a rehab facility, I am committed to a lifelong path of recovery and making amends to those I have harmed. I apologize for any and all pain that I have caused, and I apologize to the people of the State of New York for disappointing them after they put their trust in me. I appreciate the District Attorney’s statement and will work to ensure that such legislation passes in NY state and elsewhere. I feel completely vindicated by Eric Schneiderman’s admission that he engaged in the abuse to which he subjected me and the other women. Prior to the allegations surfacing, Schneiderman called the “#MeToo movement” “extraordinary” in Alec Baldwin’s podcast.